The detailed car comparison of Jaguar XF and Maserati Ghibli, based on price, specifications & other features is shown below. 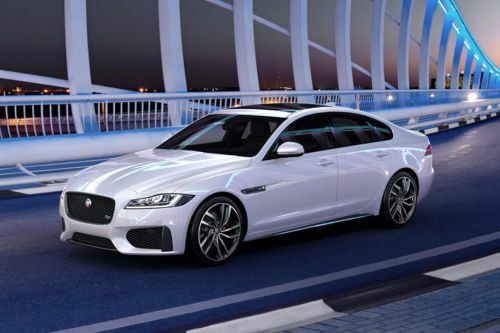 The Jaguar XF priced at MYR450,730 - MYR460,730 while the Maserati Ghibli car has a price tag of MYR538,800 - MYR628,800 . 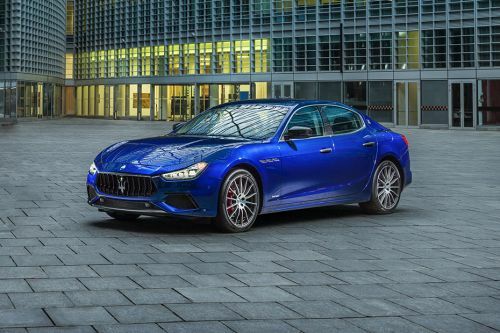 Comparing the technical specifications, Maserati Ghibli engine displacement is 2979 cc while the Jaguar XF houses a 1999 cc engine. In addition to the long list of comfort and convenience features, the Ghibli also packs in a number advance safety kit. This includes front, side, curtain, head and knee airbags, blind spot alert, adaptive front lighting system, high pressure front headlamp washing system, auto headlamps, acceleration slip regulation (ASR), antilock braking system (ABS), electronic brake distribution (EBD), Maserati drag torque control (MSR), Brake Assistance System (BAS), Hill Holder, Electronic Parking Brake (EPB), Tyre Pressure Monitoring System (TPMS) with pressure displayed on central digital cluster, tyre sealing compound and electric air compressor and Cruise Control.